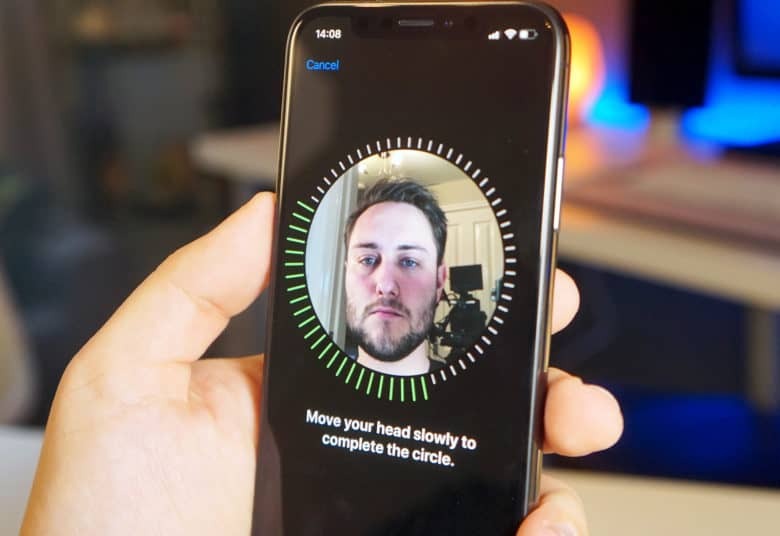 Face ID can now recognize a second person. One of Apple’s manufacturing partners is enjoying a sizable boost in revenue off the back of increased orders for Face ID components. Lumentum’s vertical-cavity-surface-emitting laser (VCSEL), a key component of the flood illuminator and dot projector inside iPhone X, is in high demand as Apple prepares its next-generation iPhone and iPad lineups for a fall debut. Apple purchases the vasty majority of its VCSELs from Lumentum, which was expected to report revenues of $287 million for the June quarter. But thanks to increased orders, the company raked in $301 million — and expects order volume to accelerate sharply again. Lumentum’s report suggests a number of Apple’s new devices will be packing Face ID technology. Face ID is exclusive to the iPhone X for now — the rest of Apple’s smartphone lineup, and its iPads, still rely on Touch ID. But that’s expected to change this year as Apple brings larger edge-to-edge screens to more of its products. Without room for a Touch ID sensor, all three iPhone models scheduled for this fall — as well as the next-generation iPad Pros — are expected to get an upgrade to Face ID. This would explain why Lumentum is seeing a significant increase in component orders. “At the end of the Jun-18 quarter, the company began shipping higher volumes to key customers (aka Apple), which exceeded Management expectations,” reports Loup Ventures. Some of these VCSELs are destined for Android devices, which are desperately trying to catch up with iPhone X’s facial recognition technology. However, it’s thought the vast majority will end up in new Apple devices. Lumentum’s results also suggest iPhone X demand is still healthy as it nears its first birthday. The device has been Apple’s best-selling smartphone since it made its debut last November — and it will probably remain top dog until new devices arrive next month.